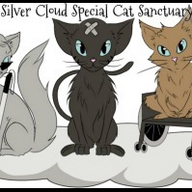 Silver Cloud Sanctuary is a safe haven for special needs cats. Our cats are ones who are often left behind in shelters and considered unadoptable. Come meet the kitties! *Note: The sanctuary is home to many kitties and their human caregiver.  Because it's also a home, broadcasting will be limited to specific times and days.